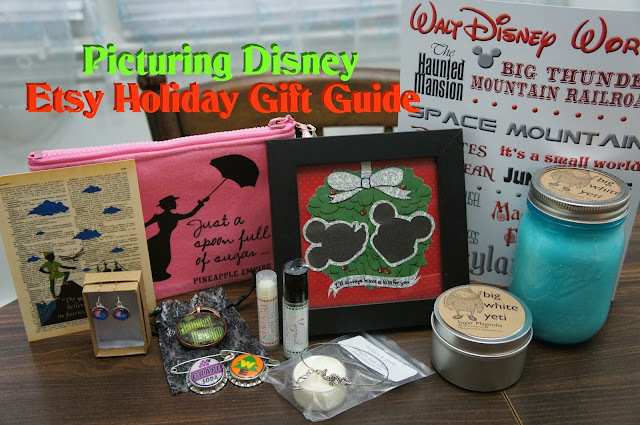 Picturing Disney: 2013 Disney Lovers Holiday Gift Guide (plus giveaway)! UPDATED! 2013 Disney Lovers Holiday Gift Guide (plus giveaway)! UPDATED! 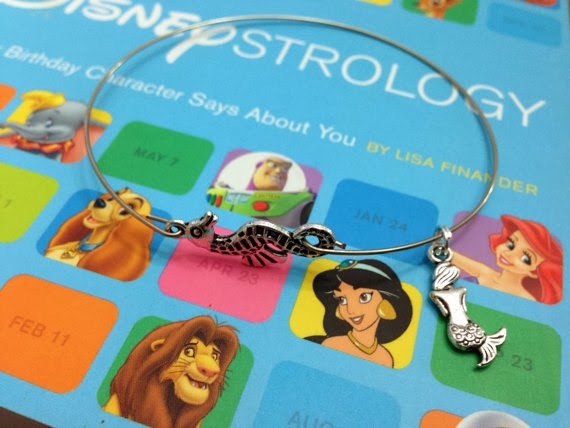 Your guide to the best Disney inspired handmade gifts Etsy has to offer! Are you looking for unique items for the Disney lover in your life this holiday season?? 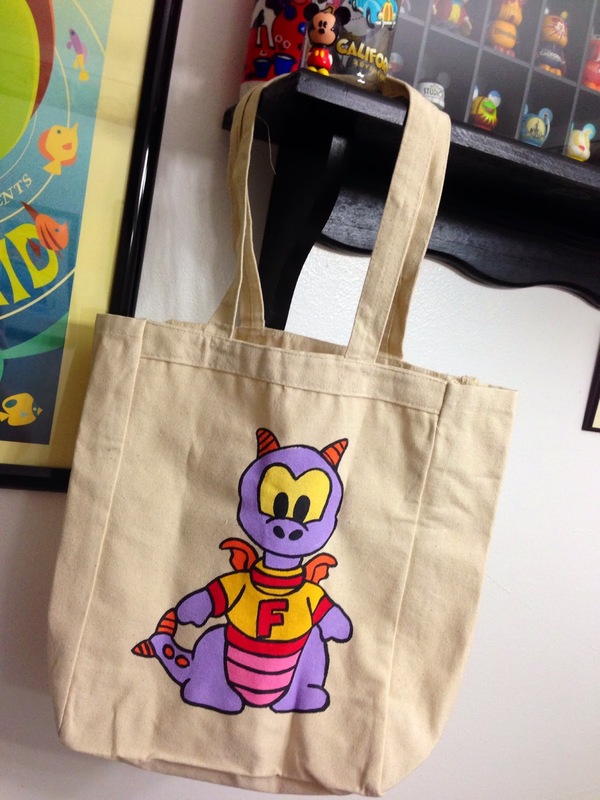 Well look no further since I have scoured the handmade pages of Etsy to bring you the best in my roundup of the greatest holiday gifts for Disney fans in 2013! Check out the shops below, then enter to win a prize package featuring items from each shop! Offer: Join us on NATURA PICTA Facebook or Twitter (or both) fanpages and you'll receive a Special Discount Code of 5% OFF for your purchase, that you can reuse several times and also send at your friends. The Special Discount expires on Dec 31, 2013. Disney Inspired Items: Awesome quality unique Up bottlecap replicas that have been recreated from other shops. I have had my Grape Soda pin for a couple years now and it is in excellent shape even after I have dropped it and moved it from jacket to jacket. Hand poured all natural soy candles made in small batches with love, care, and creative names! These all-natural soy candles are hand poured in the Bayview neighborhood of Milwaukee, WI using pure soy wax, a cotton wick, and from the earth fragrances. Everything a yeti would want in his candles! These candles are perfect for any Expedition Everest or Animal Kingdom fan! Offer: Use etsy coupon code FRIENDSOFYETI to score 10% off through December 31st! Handmade candles, lip balm, fragrances and other geeky necessities! If you are like me and are just a fan of fandom’s look no further than Bubble and Geek for a one stop Geekery shop! They take beauty to epic proportions with their line of fragrance, soap, lip balm, lip scrub, body spray, and candles inspired by fan favorites like Kingdom Hearts, Nightmare Before Christmas, Harry Potter, Doctor Who, Game of Thrones, Tolkien, and more! Disney Inspired Items: Get your fill of Disney inspired accessories like necklaces, earrings, keychains and even photos from Disney Parks and films! You can also request custom items from delivEARing Memories shop to customize pieces with your favorite characters or attractions prints! What you will find: Handmade and fully customizable metal stamped jewelry for many occasions and even some art prints. Disney Inspired Items: A large array of hand stamped customizable jewelry as well as art prints that any Disney fan is sure to love! What you will find: Trinkets and Treasures and Patterns Galore! Disney Inspired Items: Beaded bracelets and charms, handmade earrings and necklaces, and patterns to make your own adorable Disney Parks inspired (and non-Disney) jewelry and charms. What you will find: It only takes one mark to make an imprint on the world with paper goods and artwork. Disney Inspired Items: Customizable invitations and other paper goods in all sorts of adorable fairy tale inspired prints as well as original wall art and other items like journals. What you will find: Unique printed women's and baby clothing as well as accessories using felt and high quality iron-ons. Disney Inspired Items: This amazing Mary Poppins cosmetic bag is incredibly soft and beautiful. Also featuring adorable whimsical designs. What you will find: Handpainted shirts and bags as well as handmade jewelry and keychains! Disney Inspired Items: Everything! This incredible crafty shop has something for literally every Disney lover on your holiday wishlist (and probably something you will want to pick up for yourself)! What you will find: As always, my shop is a way to keep the Disney magic alive at home! Disney Inspired Items: Everything from Alice inspired bangle bracelets to ones featuring cowboy boots like Woody himself… Bags inspired by the Polynesian and Enchanted Tiki Room and even some other craft adventures and prints! This shop keeps my site up and running! Enter below using the rafflecopter widget for your chance to win the prize pack featuring items from each featured shop! Contest for United States residents only this time! Thanks!